In the event of a roadside breakdown, how prepared are you to keep you and your family safe? When a roadside emergency occurs, especially at wee hours of the morning and you don’t know what to do about it, it is easy for tension and confusion to overwhelm you. But as a keen driver, you should be ready to deal with emergencies at all times. Always be ready for the thing you least expect to happen. When driving, your car battery may die or you get on a flat tire. These issues are all too common. At times, severe weather or any other emergency could force you off the road. Do not panic when a roadside emergency catches you off-guard. Here’s what you need to do. There are some essential needs that must always be in your car every time you are driving. A fully functional first aid kit is a must-have thing for your car. You should always carry some water bottles to help quench your thirst, wash oil off your hands or pour into your car radiator in case it overheats. You need a heavy-duty waterproof flashlight to make nighttime car breakdown less terrifying, that’ll give you a massive confidence boost. Always have a spare tire and tool kit with you to help in case of a tire burst or flat tire. Carry with you some emergency flare, gloves, jumper cables, paper towel and of course some snacks to keep you going before help comes. A lot of people don’t know how to change a tire and there is no excuse for that, you can learn how in literally just a few minutes from one Youtube video. 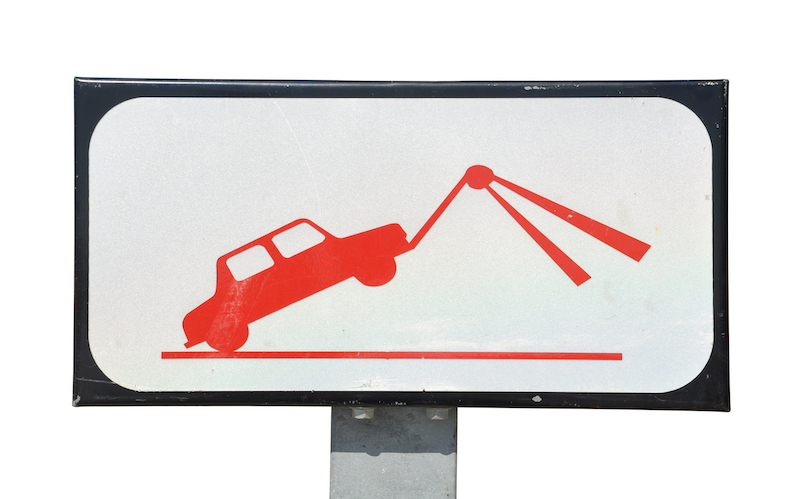 The first thing you need to do when a roadside emergency occurs is to pull off the road. Do not stop on a dangerous place like on a blind curve. Slow down gradually and put your turn signals or emergency flashers on for other drivers to know you are pulling off. After stopping on the other side of the road, immediately call for help. For towing Raleigh NC, call Unlimited Recovery and you will get help sooner than you expect. Now start checking out your car, check if your radiator is overheating and spray a coolant (or water) to avoid burning. If the roadside emergency occurred at night or during a bad weather, ensure that your low-beam headlights are on. If your car suddenly stops on an active lane on the highway, put your hazard lights on immediately. Stay inside the car and fasten your belt for your safety in case another car collides with yours. Only exit the vehicle if you can clearly see the oncoming traffic and know that you’re safe. Then, wait behind the guardrails. During winter, ensure that your car windows and doors are locked to maintain ambient warmth of the car and protect yourself from catching hypothermia. Looking For Towing And Recovery Assistance? Finding a company that offers 24/7 emergency /roadside assistance is the best thing ever. Knowing that you can count on them offers you a whole new level of security. If you are stuck in a roadside emergency and you don’t know what to do next, call Unlimited Recovery Now. Our highly experienced team of professionals will arrive on sight within the shortest time possible. Make Unlimited Recovery your partner for your towing in and all around Raleigh NC. What DOES A Towing Company Do? had to. Sad, but true. In other cases, circumstances may hinder you from installing a spare when you experience a flat tire or a blowout. What do you do then? You should call a towing company. Towing companies like Unlimited Recovery can change the tire for you in a jiffy. If you don’t have a spare, they’ll tow your car to the garage of your choice or take you home so you can at least get it figured out there. These professional drivers can also recommend shops depending on your situation, they deal with them all the time after all. Running out of gas on the highway is embarrassing, but it happens sometimes. When it does, there is no need to risk your safety by walking along the side of the road. 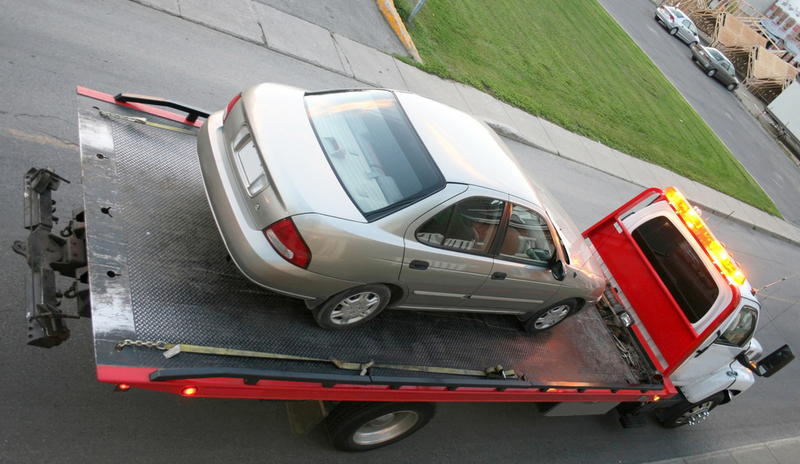 Simply call a towing company like Unlimited Recovery. The company can either pick you up and take you to a gas station or deliver a small amount of gas to re-fuel your car and find the nearest gas station. What happens when your batteries stall on a late cold night when you’re in the middle of nowhere? What do you then? Extremely cold temperatures lower the capacity of battery to function as they should. This is all too common, and a towing company can get you jump started in no time. Even if you just feel unsafe and don’t want to ask anyone around you, please call and we’ll treat you like an emergency, getting you out of there as fast as we can. Sometimes, the battery may be completely dead due to other reasons besides the cold weather. Not to worry. Towing companies offer new battery delivery services. You’ve always got options, remember that before you start panicking. There are times your car breaks down and you just need emergency repairs to make it to the shop. For example, some parts could have simply come disconnected. In such a situation, it is not necessary to tow your car to the garage. We have a number of experienced mechanics that are also tow truck drivers. They can help with any emergency or minor repairs you may have. You may want to transport your recreational vehicles from one point to another but you don’t know how to, or don’t want to drive it yourself. Towing companies can help you transport your motorcycle or any other vehicle that you need to transport. They can tow or move any kind of vehicle, flatbed trucks are the master of moving vehicles. I’m sure we’ve all gotten stuck somewhere, or at least come really close to it. It’s scary, but it truly happens to us all. A tow truck can get you out in no time.